Disrupting the segment of the market dominated by brands like OnePlus, Xiaomi made a new statement with the launch of POCO F1 which offers incredible value for money and a feature-rich spec sheet. On top of that, the team dedicated to POCO (Pocophone) brand has consistently rolled out fresh MIUI updates to implement the latest features on to the Xiaomi POCO F1. A few weeks ago, the smartphone received a major MIUI update which added features such as 4K video recording at 60fps, Widevine L1 certification to play HD videos on apps like Netflix and Prime Video, and a Game Turbo mode to improve performance and the interaction with notifications while gaming. Now, the latest MIUI 10 beta update improves upon the Game Turbo mode even further. 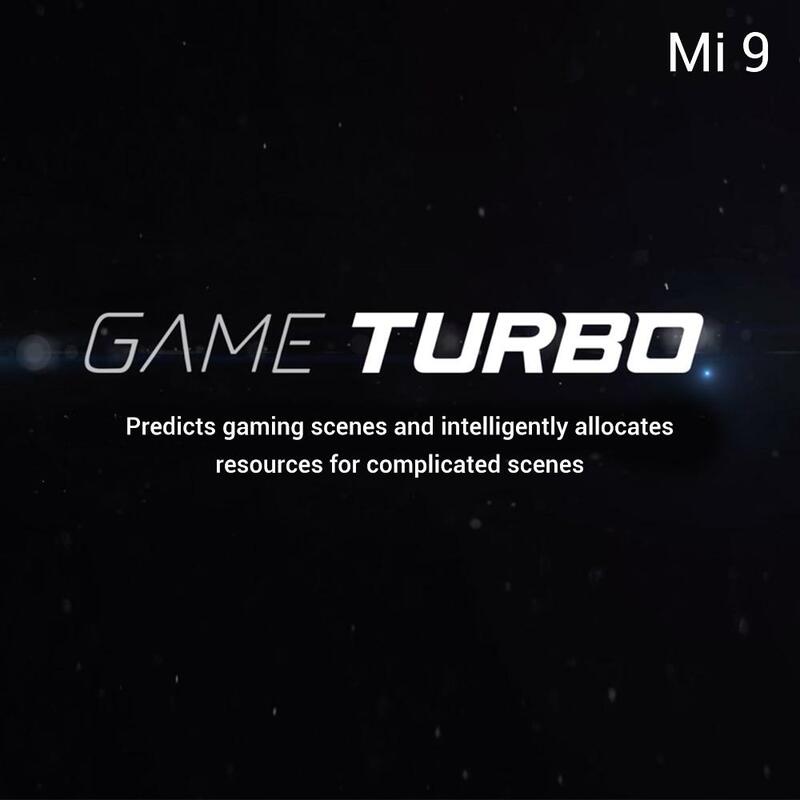 While Game Turbo was earlier accessible from within MIUI’s Security app, the feature has now evolved into a standalone system app, with additional features and a more pleasing layout. To coincide with the overall POCO’s racing-inspired yellow-and-black brand identity, the accent color has been changed from blue previously to yellow now. Within the app, titles automatically added to Game Turbo are listed in the form of cards in a carousel, and there is an option to change this view to thumbnails. During their gaming sessions on the POCO F1, users can pull the drop-down tray and clear the memory, take a screenshot, record the screen, or toggle mobile data, Wi-Fi, and DND. Additionally, users will also be able to open apps such as WhatsApp and the File Manager in the form of floating windows to ensure urgent notifications are not missed. Settings for the Game Turbo feature on POCO F1 have been revamped too. Even though there aren’t many changes in the available options, the new interface now appears to be clearer and relatively more descriptive. The source hasn’t mentioned the exact version of MIUI, so it possible that this is closed beta update. But we’ll definitely inform you when a download link for the update is available. Meanwhile, Xiaomi has also released the feature for a performance boost while gaming on devices including the Redmi Note 5 Pro with the recent MIUI 10 Global beta. However, the interface looks identical to what it looks on the POCO F1 running stable MIUI 10 for POCO firmware.